If you love to eat Maggi, then there is some bad news for you. Nestle, the company which manufacturers Maggi, has admitted that toxic ingredients are in it. What does this mean? And what will happen to Maggi now? After Supreme Court allowed the case against Nestle to reopen, and reinstate, Nestle’s lawyers have admitted that toxic elements such as lead and MSG are found in Maggi’s sample tests. These tests were conducted by CFTRI (Central Food Technological Research Institute, Mysuru). The controversial toxic element in question here is Monosodium glutamate (MSG), which was found in the tests conducted by the Mysore based lab. Now, although Maggi has admitted that MSG is found in their product, they have contested the findings of the lab stating that it is not clear whether MSG is naturally occurring or it has been added artificially into Maggi. 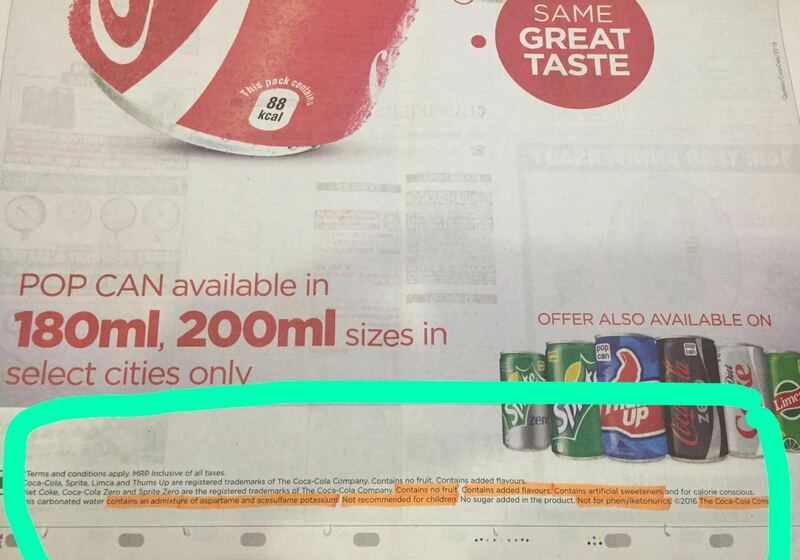 Besides, Maggi has also argued that the MSG content in Maggi is under ‘permissable’ limits. On this, the bench headed by Justice D Y Chandrachud asked Nestle why they should consume Maggi, if Nestle itself is admitting that MSG is found in it? The Bench has made it clear that the final verdict over the fate of Maggi will solely depend on the lab test results from CFTRI (Central Food Technological Research Institute, Mysuru). The case proceedings are currently underway, and we will keep you updated, as more details come in. In June 2015, Food Safety and Standards Authority of India (FSSAI) had banned the sale of Maggi all over India, over MSG content found in sample tests. Over this, Consumers Affairs Ministry had filed a complaint at the National Consumer Disputes Redressal Commission (NCDRC) under Section 12 (1)(d) of the Consumer Protection Act, 1986. Damages worth Rs 640 crore was sought from Maggi, over the issue. Additional cases were filed on the behalf of consumers over unfair trade practices, and for selling ‘Maggi Oats Noodles’ without prior approval. However, after Nestle challenged the ban over inconsistent lab results, the b an was lifted in November, 2015 . But now, Consumer Disputes Redressal Commission (NCDRC) has filed a fresh case against Nestle in the Supreme Court, and the admittance by lawyers regarding MSG has happened during this recent hearing. Now, in case the Bench headed by Justice D Y Chandrachud is convinced that Maggi was aware of the MSG content, and despite this, they allowed the sale to happen, then Maggi can be again banned in India. Common Quick Tests for detection of Food Adulterants at your house. 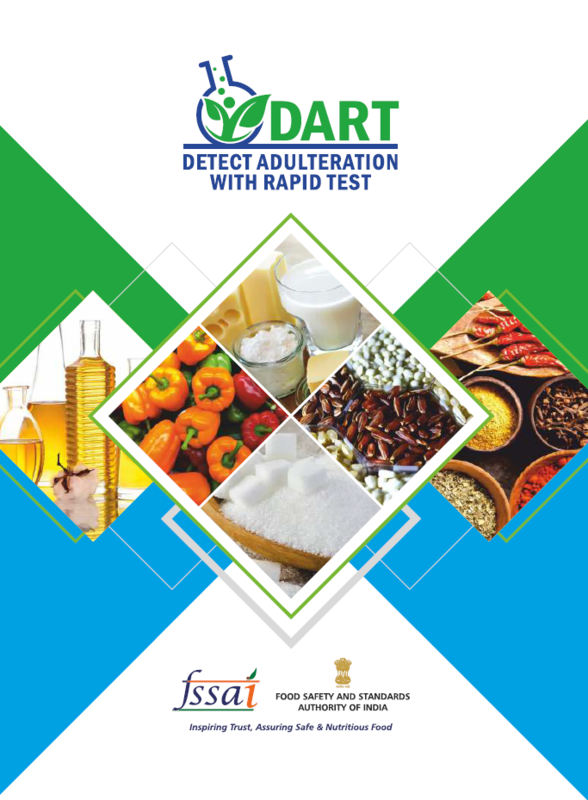 The purpose of this manual is to list out common methodologies available for food adulterants generally found in India. Breastfeeding Promotion Network of India (BPNI) was founded on 3rd December,1991 at Wardha, Maharashtra. BPNI is a registered, independent,nonprofit,national organization;working towards protecting, promoting and supporting breastfeeding and appropriate complementary feeding of infants & young children.BPNI acts on the targets of Innocenti Declarations, Convention on the Rights of the Child (CRC),International Code of Marketing of Breastmilk Substitutes,and the Global Strategy for Infant and Young Child Feeding (WHO 2002). BPNI’s core areas of work include policy advocacy to educate policy makers and managers,training of health workers, capacity building of State governments for implementing the policy,social mobilization duringWorld BreastfeedingWeek (WBW) each year and monitoring compliance with the“Infant Milk Substitutes,Feeding Bottles and Infant Foods (Regulation of Production, Supply and Distribution)Act 1992 and Amendment Act 2003 (IMSAct). BPNI coordinates and facilitates the education and training of grassroots personnel in health and nutrition sector and private hospitals through skilled counseling as a sustainable support to mother-baby dyads.Our training alliances include National Health Mission (NHM) and Integrated Child Development Scheme (ICDS).BPNI training courses are self sustained. BPNI works in close liaison with the Government of India and is recognized for its technical expertise and credible standing on the issues & concerns of child health and nutrition.BPNI’s contribution in earlier fiveyears plan documents and restructuring of ICDS mission document for Government of India are golden feathers in it’s cap.BPNI holds major contribution in development of the National Guidelines on Infant andYoung Child Feeding (2004 and 2006) and Operational Guidelines for Enhancing Optimal Infant andYoung Child Feeding Practices (2013).Latest among these are guidelines for ‘MAA’ programme where in BPNI provided crucial inputs.BPNI is the technical partner to country’s very first nationwide programme“MAA-Mother’s AbsoluteAffection” for breastfeeding promotion launched by Honorable Health & Family Welfare Minister Sh.Jagat Prakash Nadda on 5th August,2016. Other than the government,BPNI has been working in partnership with development partners like WHO,UNICEF, World Bank,Norwegian and Swedish Governments.